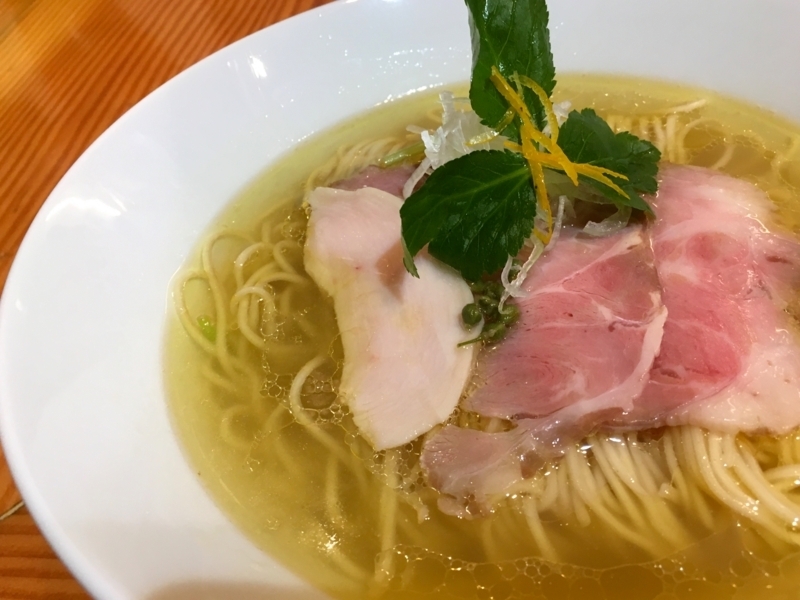 Recently, people with various backgrounds are doing their best as a ramen shop. 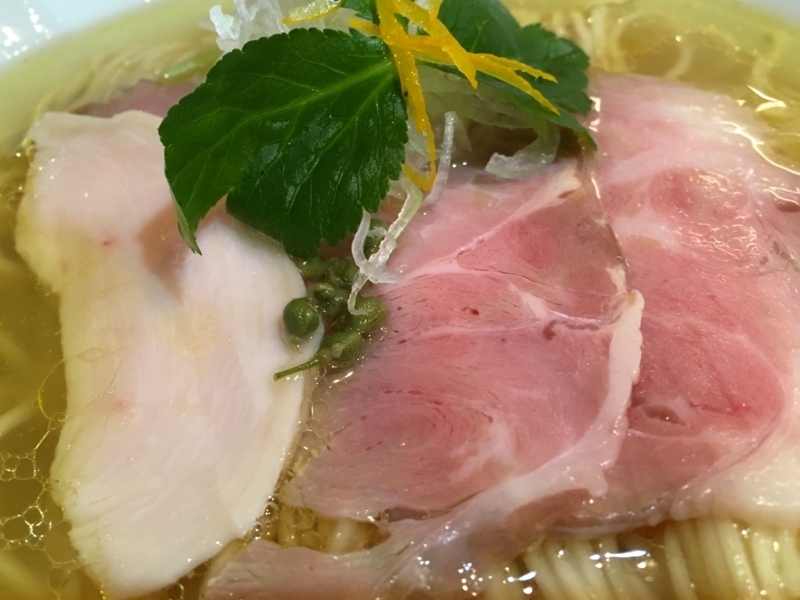 Among them, people with different backgrounds of food business often open ramen shops. 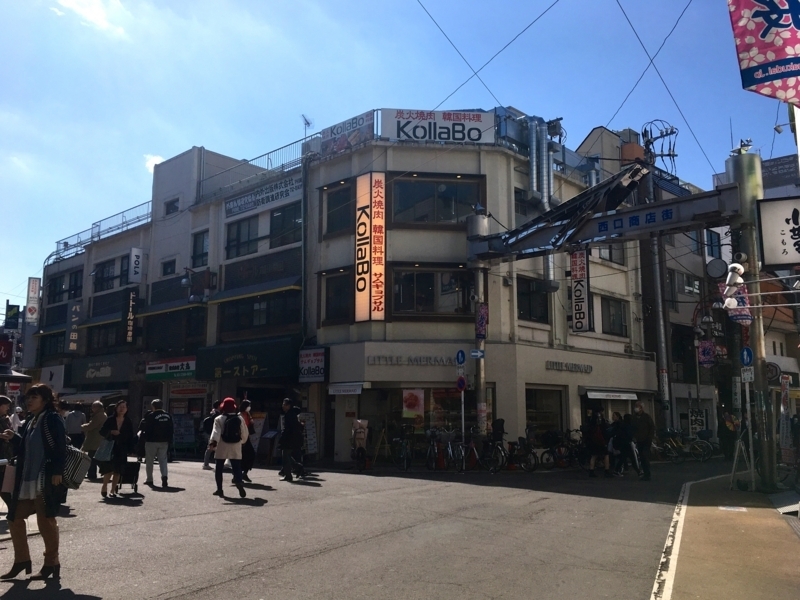 The same is true for this shop, the chef used to work in a yakitori shop before.The name of the shop is called "Men-LABO-Hiro", which is about 8 minutes on foot from Toyoko Line Gakugei University Station. "Men" means Japanese noodles in Japanese. 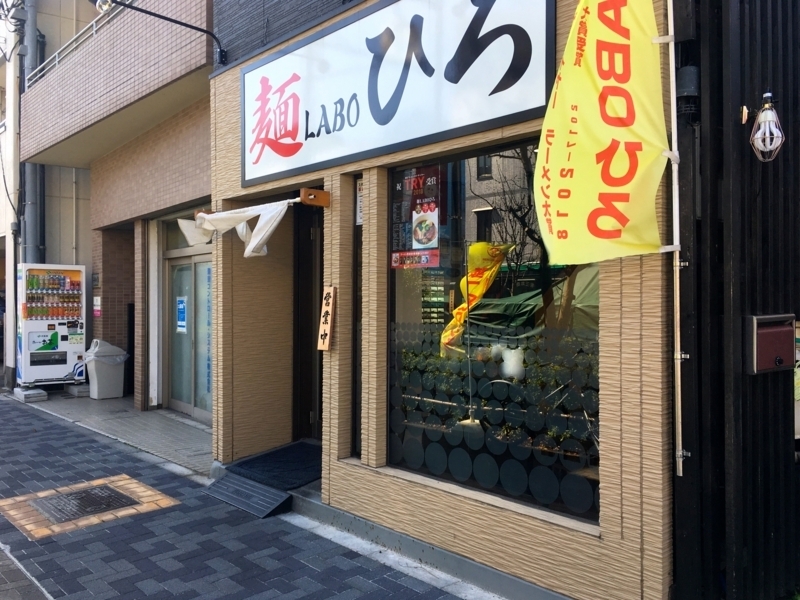 "LABO" will be an abbreviation for the laboratory. And I think "Hiro" is a chef's nickname. 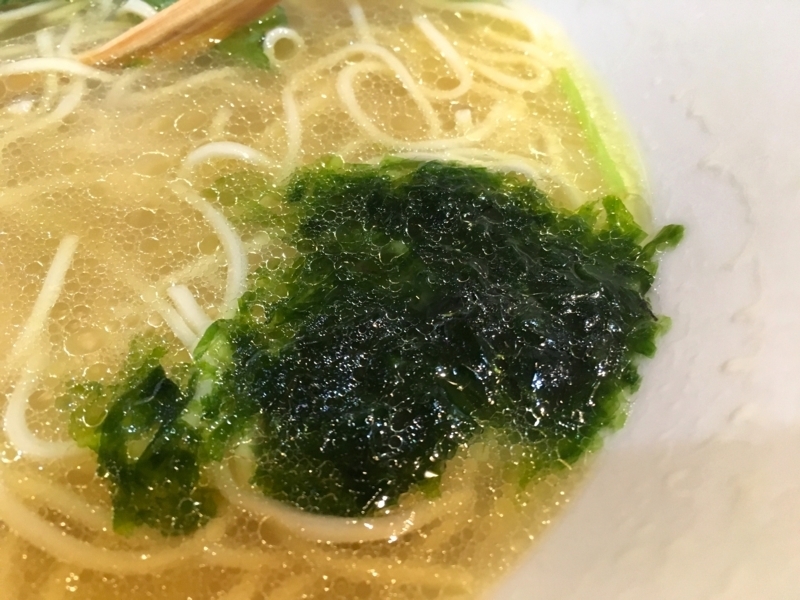 From the experiences of yakitori shops, this ramen soup of this store is delicious as chicken extract works. It's also aesthetically pleasing, transparent and glittery. 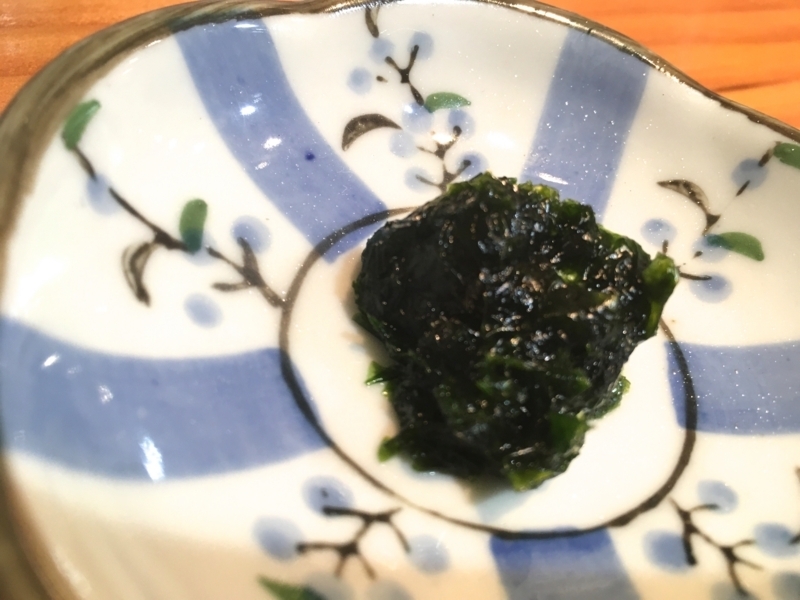 It is slightly salty, but it keeps a good balance with chicken's umami. 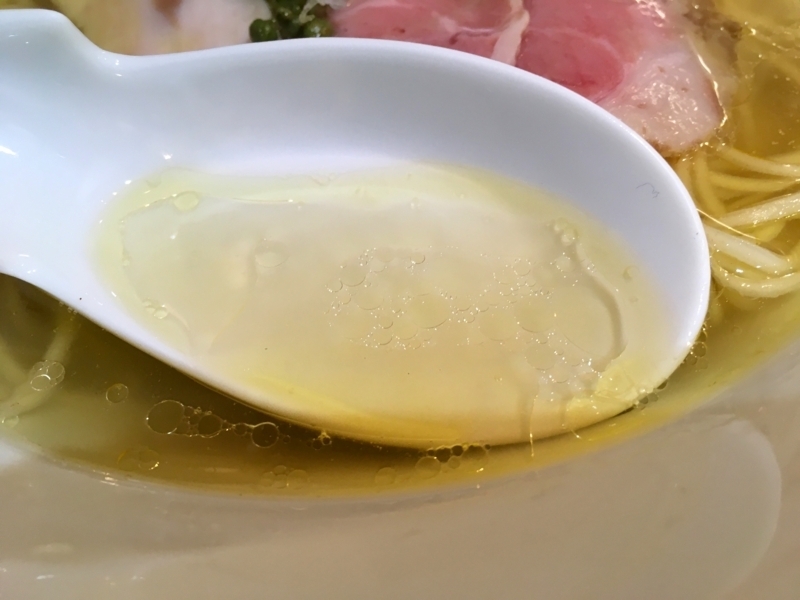 Yuzu peel, white onion, herbs, etc, will bleed through the soup in the second half. I enjoyed changing the soup. The more interesting is the bluefin. This gives the soup more work than expected. Salinity gets thinner, and the taste of the chicken becomes mild. 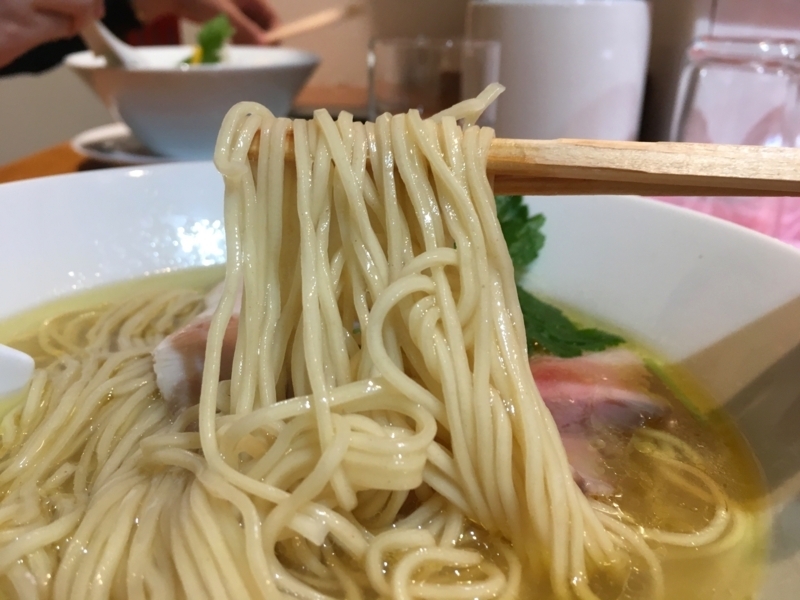 Noodle is also good quality. 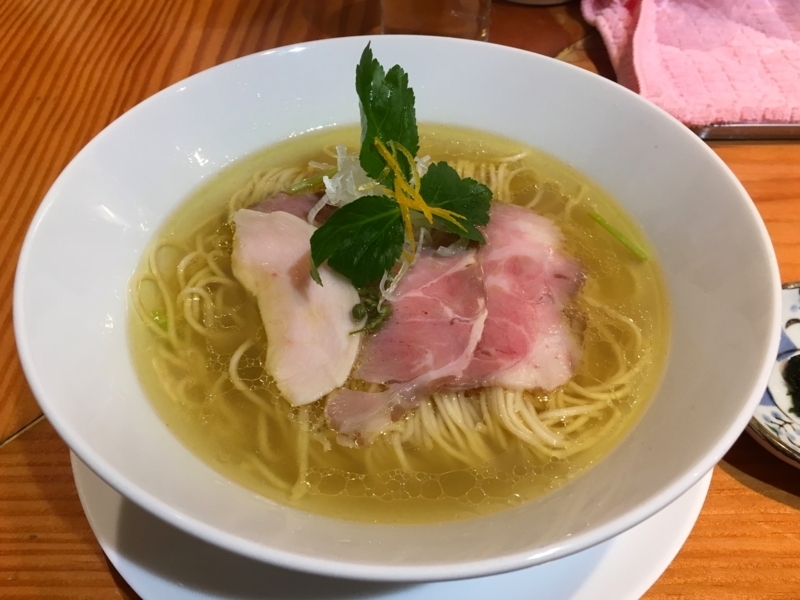 It is made in famous noodle shops called "Teigaku" in Kyoto. It is very flavorful and it makes you feel the natural taste of powder. Good compatibility with fine soup, and capillary phenomenon, familiar well with soup. 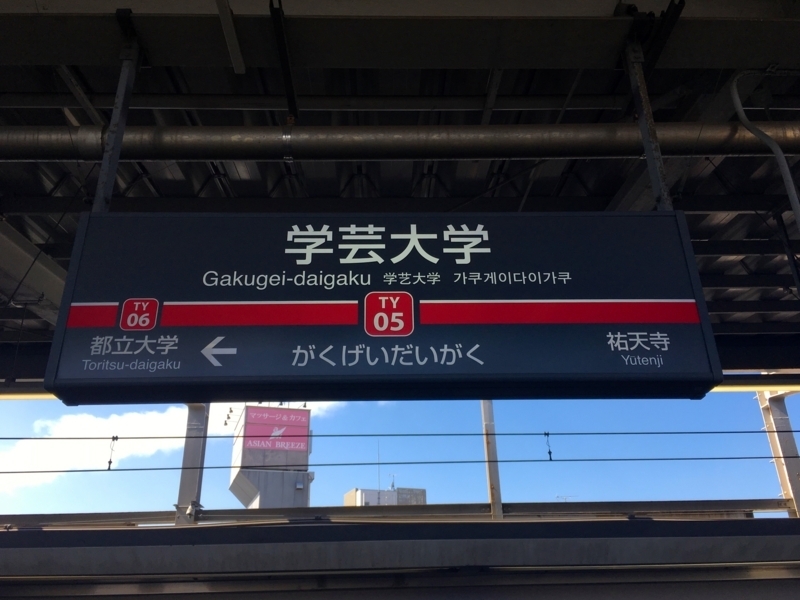 The meat of the topping is truly delicious, as it is just the former Yakitori shop. Especially, the taste of chicken breast meat is elegant. The chewiness looks like an angel 's ear lobe. ... I have never seen an angel before. Just being paranoid. Pork is also high quality, seasoned with low temperature cooking method. Here, at this timing, if you have Heartland beer, you feel great. Perhaps I may come to this store soon. Next time I am looking forward to worrying about what to eat. 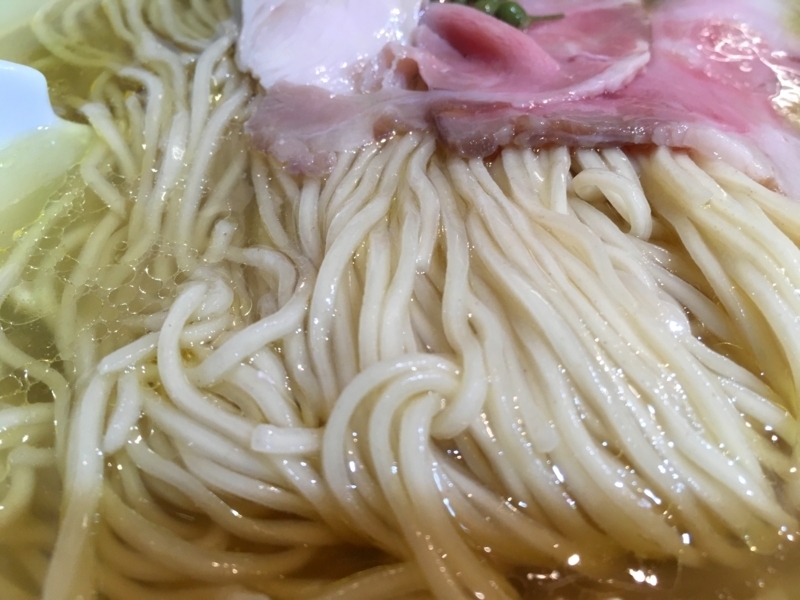 Thank you for today's delicious ramen!